Do you remember the old days of the “reference“? That magic piece of paper from a previous boss or the parish priest that says you are a great person and someone who can be trusted to do a good job! These pieces of paper were little treasures that we kept safe and produced when required on interview day. Even now whenever any of our team move to pastures new (why anyone would ever leave Fuzion is a mystery to me!) they ask us for a ‘reference‘. They clearly don’t need it for the job they have just accepted but they might end up using it for the next role they go for. More than likely whenever it will be used it will be at least two years old. This reference is written in the knowledge that it will only ever be shown privately in very specific circumstances. For me the ‘real’ references are the recommendations that appear on your LinkedIn profile. As far back as April 2010, Fortune magazine in an article about LinkedIn were advising that “if you were serious about your career then you should be proactive about getting recommendations“. These are much more powerful that the traditional ‘reference‘ in my view. This is someone going on record for everyone to see that “Greg is a great fella“. 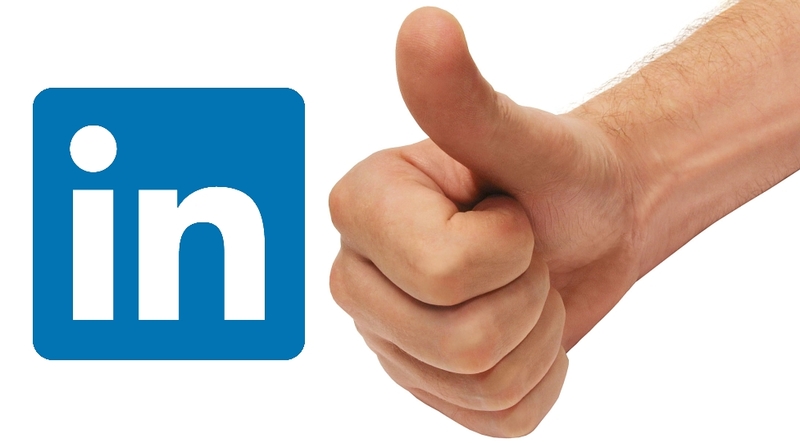 A good recommendation on your LinkedIn profile by a credible person speaks volumes about you as a prospective employee or as service provider. Furthermore a bank manager, a landlord or a supplier might find such a recommendation just as beneficial. I get asked a lot by people about how to go about asking for a recommendation. If you have done a great job for a boss or a customer then it’s appropriate to ask and mostly they will be happy to oblige (they must be a LinkedIn user). 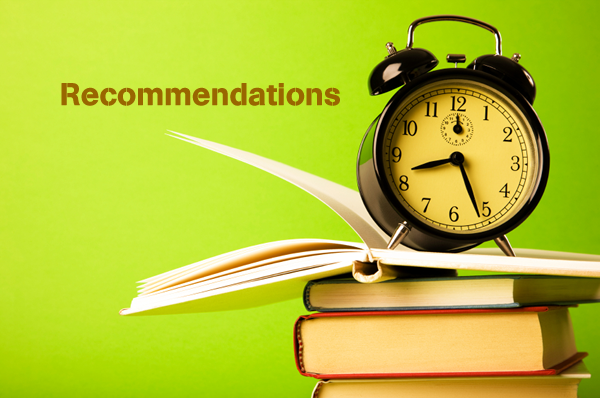 Ironically one of the best ways to get a recommendation is to first give one. This is a powerful gesture between you and that person – there is nothing wrong in recommending your boss (a very fair person, who I thrived under, who gave me fantastic direction etc) or a customer (a pleasure to deal with, very professional and fair) . On LinkedIn once you recommend someone the question is then asked of them “would you like to recommend Greg“. This entry was posted on April 21, 2015 at 10:03 am and is filed under Personal Branding, Personal development, Personal Marketing, Recruitment, Social Media. You can follow any responses to this entry through the RSS 2.0 feed. You can leave a response, or trackback from your own site.